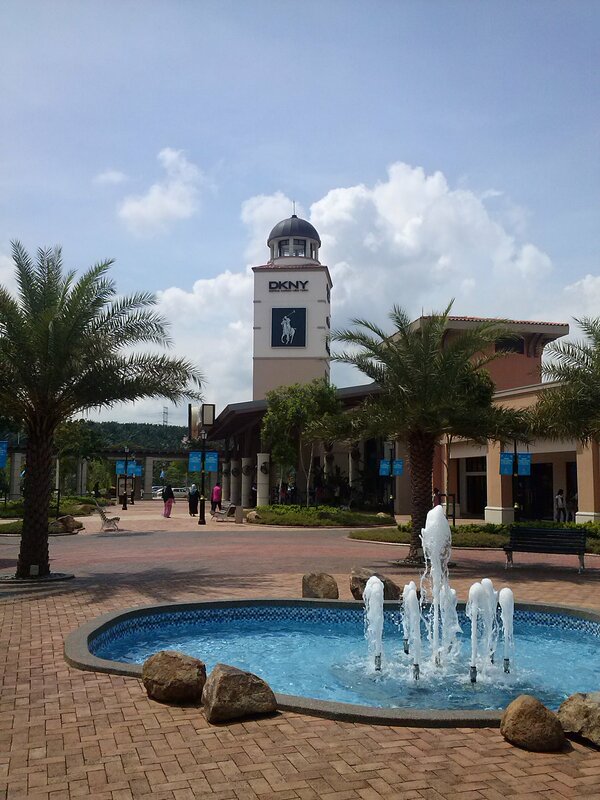 There was never any good reason to venture north of Singapore into Johor Bahru, Malaysia until Johor Premium Outlet opened. They’ve just celebrated their first anniversary being a fashion “factory outlet” destination and we thought this might be a good time to go on a day trip to check them out to see if they’ve lived up to their marketing or word of mouth reputation. Our day started at 9am at Golden Mile Complex where we boarded the standard coach that took about 2 hours to take us there, including time spent at customs. 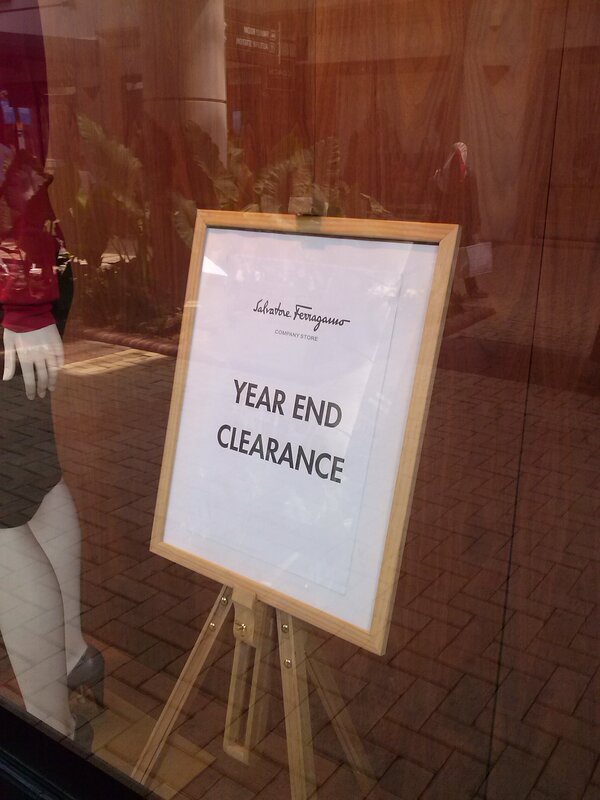 We’ve been to our fair share of designer outlets around the world so we expected to see the usual bargain hunters who were hungry for designer branded goods, but had no clue about style. This actually was an advantage because that meant we were at no risk of having items of true fashionable value being noticed or picked up by them. Armani, Salvatore Ferragamo, Zegna, Ralph Lauren, Coach, Michael Kors are the big names that headline the venue, sharing space with mass market favourites like Charles & Keith, Gap, G2000 and Cotton On outlet stores. The place has a village feel like many designer outlets around the world, which isn’t the most inspiring set up for shopping, but bargain hunters are here for the bargain prices, so I think they will not complain about this. We headed first to Pedro Shoes; good range, prices are competitive at up to 70% off but could be lower considering that we braved the Causeway and two customs to get there. 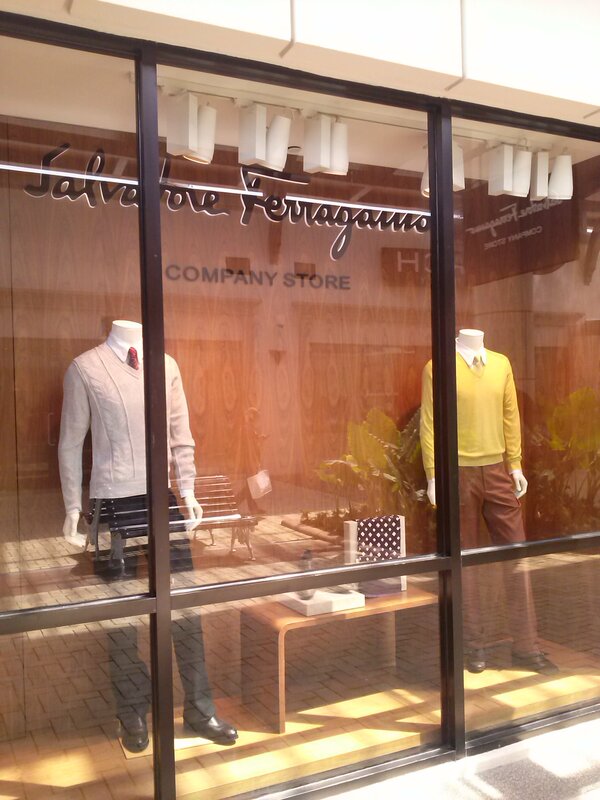 Then to Ferragamo which stocked a good range too. The chunky bangles were quite a bargain at just over S$100. Great variety of handbags in various prints and colours. 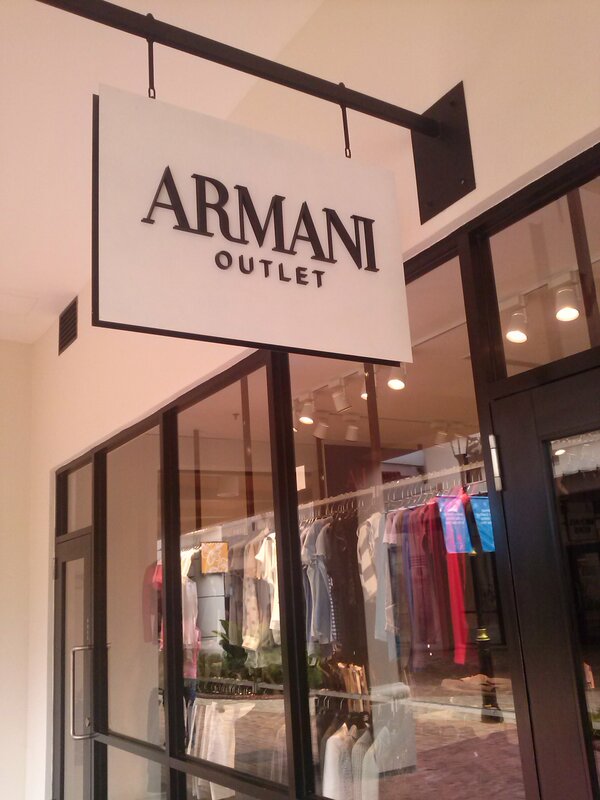 Then off to Armani which had a selection of men’s and women’s merchandise, but found the prices a little steep for an outlet store. Coach had a line outside their store. The Burberry store has 2 levels, one for men and the other for women. A surprise was the amount of Prorsum range available; the over-sized men’s leather backpacks were just waiting to be owned by the discerning fashionista. Beyond the luxury brands, we found the shopping experience in the other stores to be passable, just like shopping anywhere in Singapore. 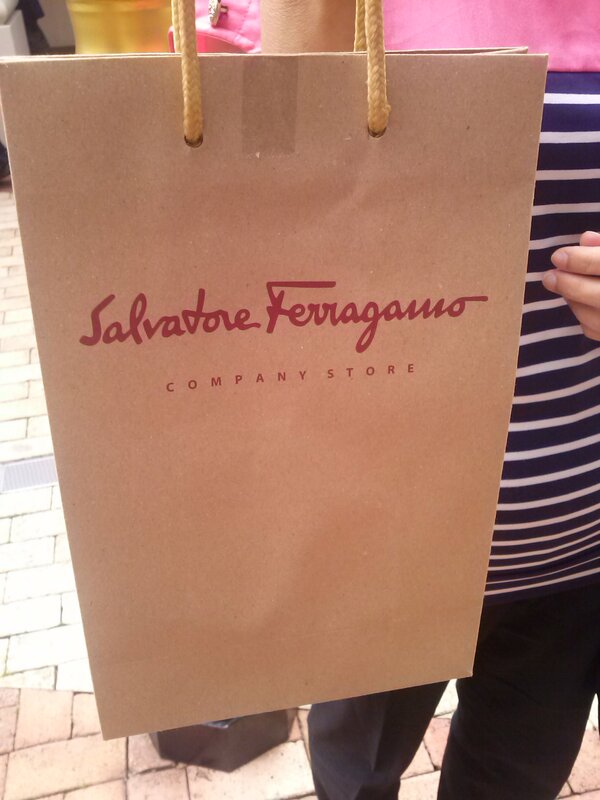 We did walk away with something at 60% off from Ferragamo. There’s a decent sized food court and we had very good Hainanese Chicken Rice. 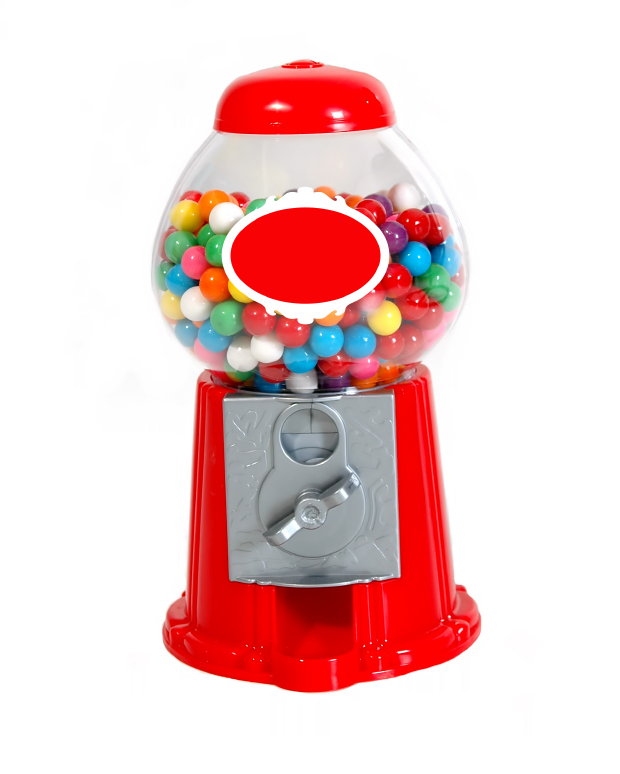 There’s also a Coffee Bean & Tea Leaf and a Starbucks outlet, some will find comfort in that, we’re sure. 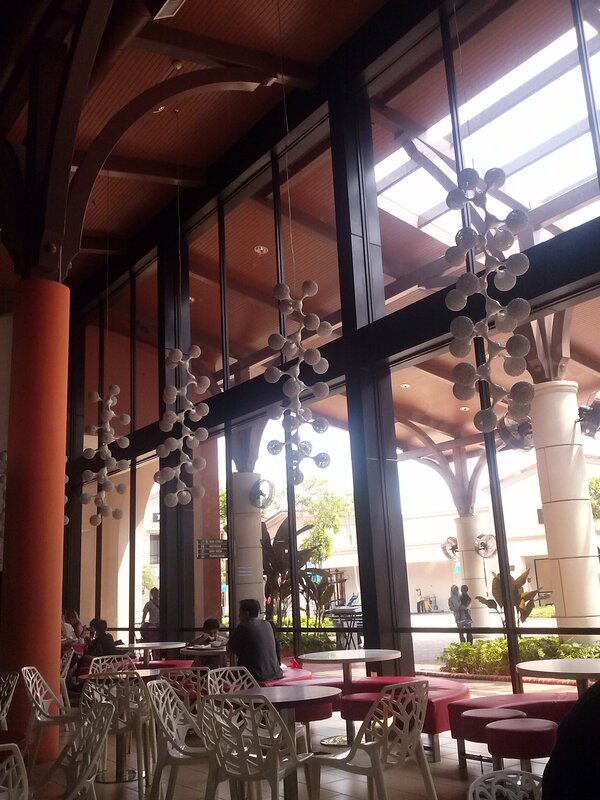 For us, we found these coffee chain stores lack character. The coach picked us up at 5pm and plonked us back on Beach Road Singapore at 7pm. Would we go again? Maybe. There was one lady on the same coach that had multiple shopping bags of Burberry with her, but she was wearing pink foam platform flip flops, we think the contents in her shopping bags could be of questionable taste. On the other hand, anywhere that offers shopping without the crowds of Orchard Road Singapore on a weekend, we think we may just return.